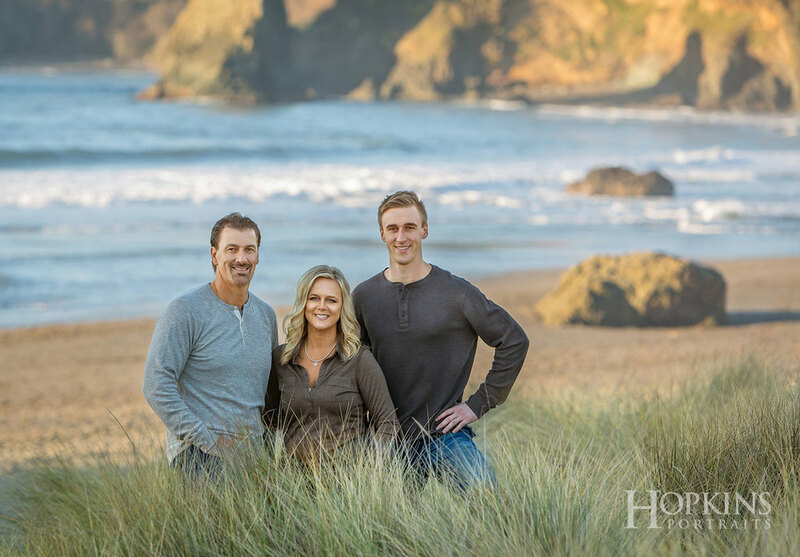 Hopkins Portraits is pleased to be recognized as the premier portrait photographer on the north coast of California. We are thrilled to be honored as "Small Business of the Year" by the Eureka Chamber of Commerce. We believe you will love our images. Please enjoy this website and let us know if you are interested in having portraits of your family.